Novákite: Mineral information, data and localities. Named in honor of Dr. Jiří Novák (23 December 1902, Uherský Brod, Austria-Hungary - 21 May 1971), professor of mineralogy at Charles University, Prague. He later held positions of dean and vice-rector at the university. 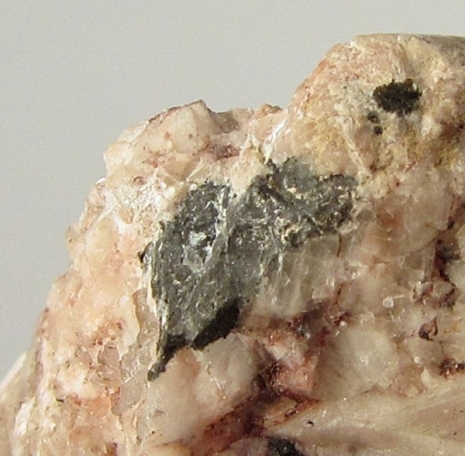 This page provides mineralogical data about Novákite. Johan, Z., Hak, J. (1959) Novákit - (Cu,Ag)4As3, ein neues Mineral. Chemie der Erde: 20: 49-50. Quartz 5 photos of Novákite associated with Quartz on mindat.org. Calcite 1 photo of Novákite associated with Calcite on mindat.org. Diagnostic etching: HNO3 1:1 positive; NCl I :1 positive; FeCl3 20 % positive; HgCl 5 % negative(film); KOH 40%negative; KCN 20% negative. Johan, Z., Hak, J. (1961) Novákite, (Cu,Ag)4As3, a new mineral. American Mineralogist: 46: 885-891. Chemie der Erde (1959) 20, p. 49; Johan, Z. & Hak, J. 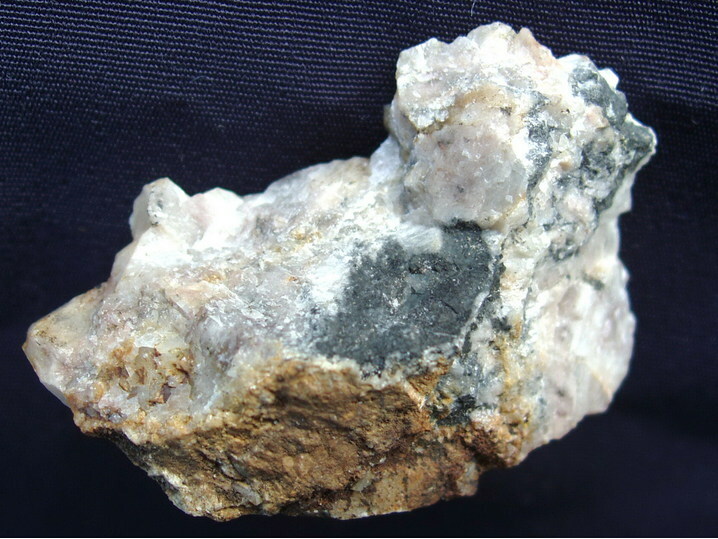 (1961): Novákite, (Cu,Ag)4As3, a new mineral. American Mineralogist. 46: 885-891; Johan, Z. 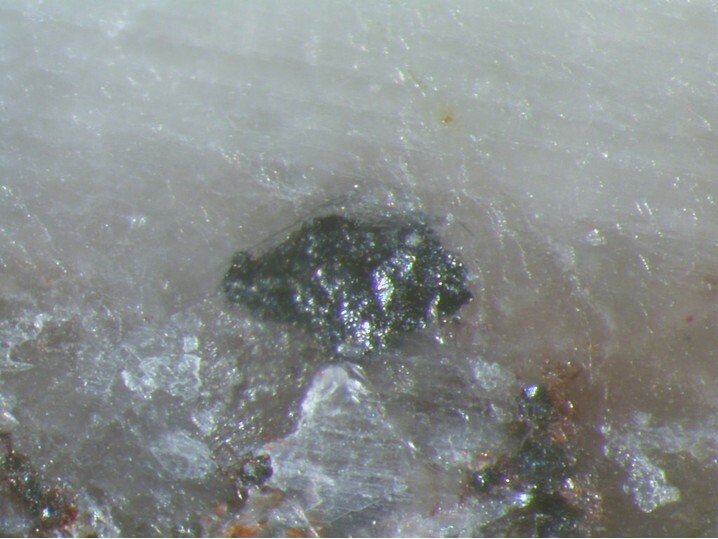 (1985): The Černý Důl deposit (Czechoslovakia): an example of Ni-, Fe-, Ag-, and Cu-arsenide mineralization with extremely high activity of arsenic; new data on paxite, novakite and kutinaite. Tschermaks Mineralogische und Petrographische Mitteilungen 34, 167-182.